Orione Hydraulics Pvt. 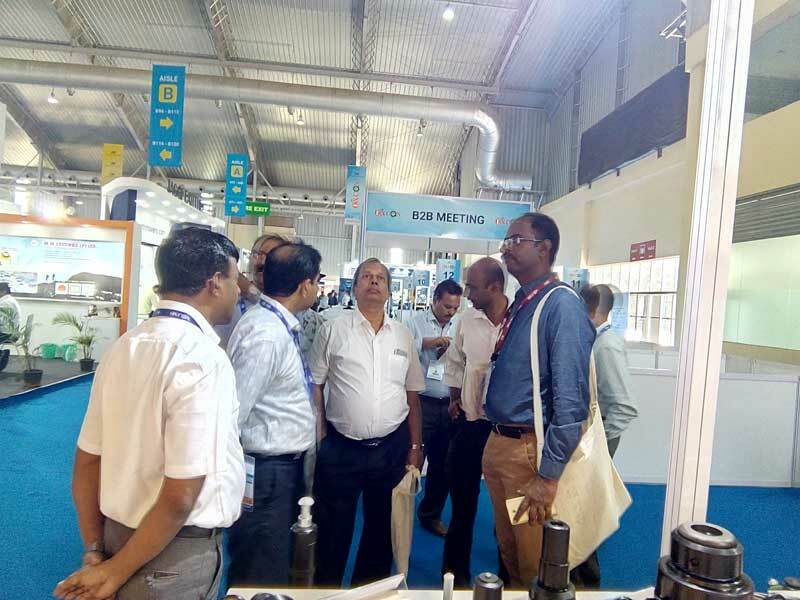 Ltd. established in 1992 and has grown over the past 26 years providing Integrated Engineering Solutions in Oil Hydraulics to customers of domestic and exports markets. Our team of experienced and technically qualified personnel are highly customer oriented and have established ourselves as a solution provider with innovative ideas to ensure a high degree of customer satisfaction and retention. 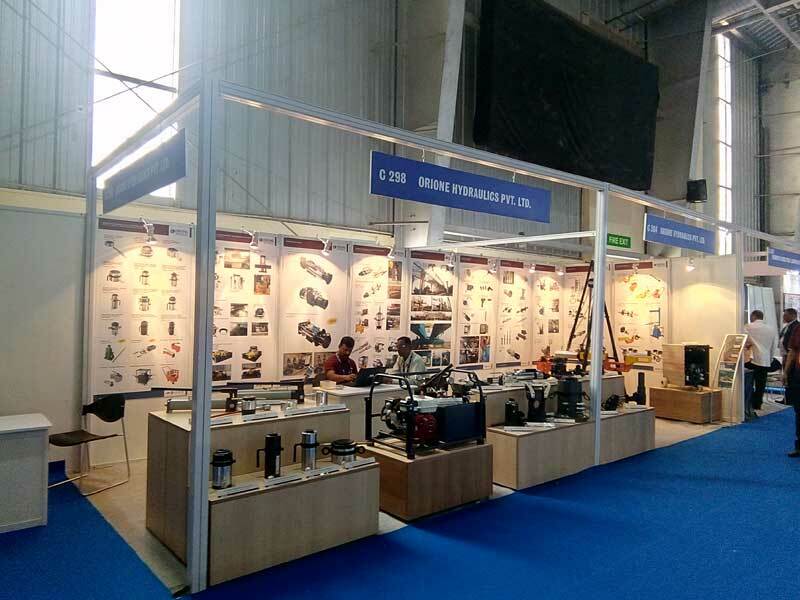 Orione Hydraulics has powered its way to be one of the leading manufacturers of Hydraulic tools and equipment competing with Global brands in the field of Design, Manufacturing process and Product Quality. Orione products are proven, accepted and widely used in Construction & Infrastructure Companies, Process Plants, Power, Petrochemicals, Mining, Shipyards, Railways, Heavy Engineering, OEM, Aerospace, Research and Development. We are a professionally managed company with an integrated ERP enabled with process orientation in line with Quality Management System of ISO 9001:2015, ISO 14001:2015, OHSAS 18001:2007, CE certifications that keep us updated with international acceptable practices. 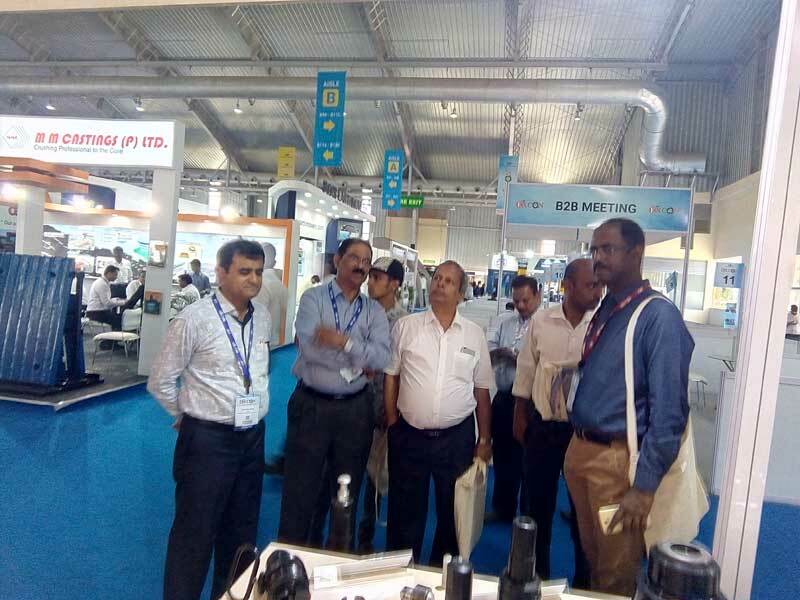 We take pride in our association with several global OEMs and have enjoyed their confidence in a unique blend of superior quality and competitive pricing of our products & services that has led to a significant boost in domestic & exports market. State of the Art manufacturing facility to meet International Standards. Technically qualified and Experienced Team. Being Customer focused, offering innovative solutions & high clientele retention. 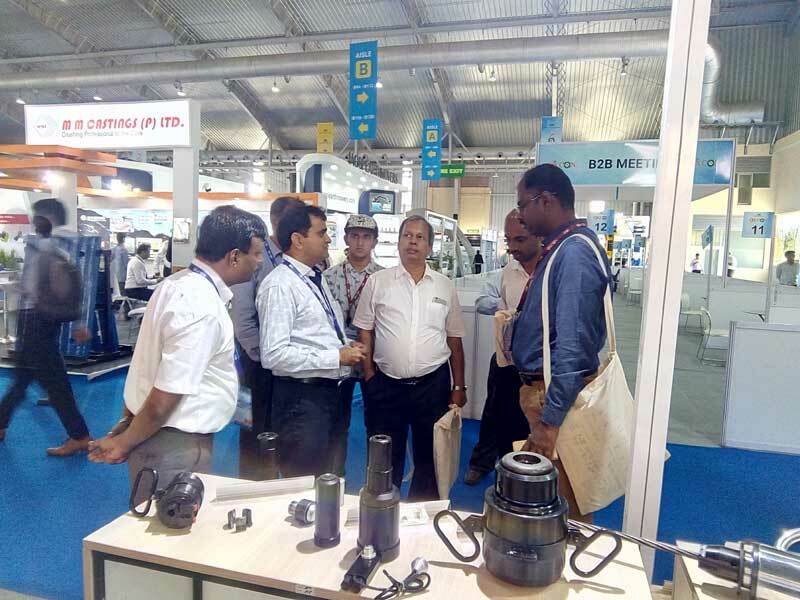 Staying a step ahead by continuous innovation through improvised designs, and adding new products to meet the ever rising demands of the industry. A reliable, loyal & competent partner with innovative approach & technology. We are large enough to be resourceful & small enough to be flexible. Product guarantee for performance with responsibility. Offer safe, reliable, quality products & services by continuous improvement in product design & processes; adapting latest technology & innovation. Involving associates at all levels of the organization to work with team spirit to achieve company vision.